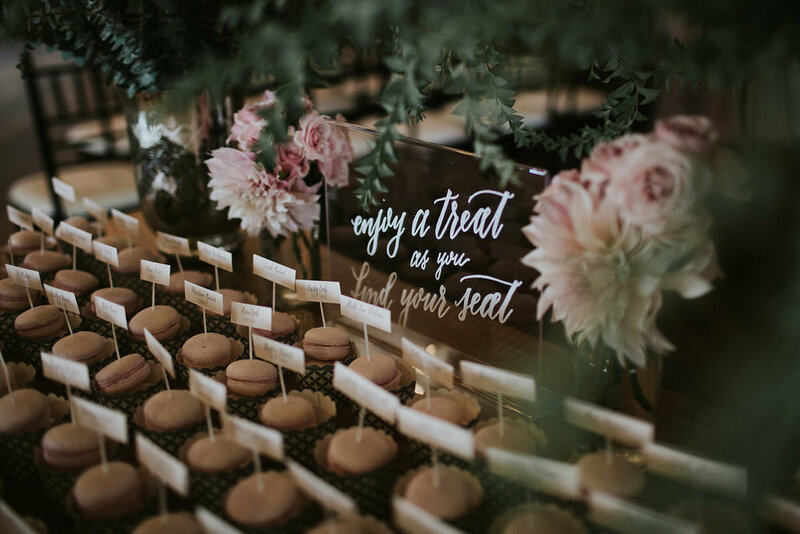 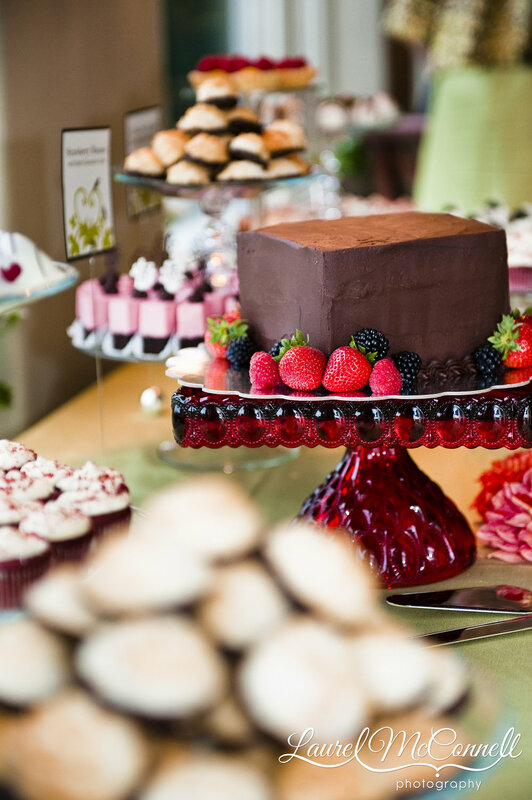 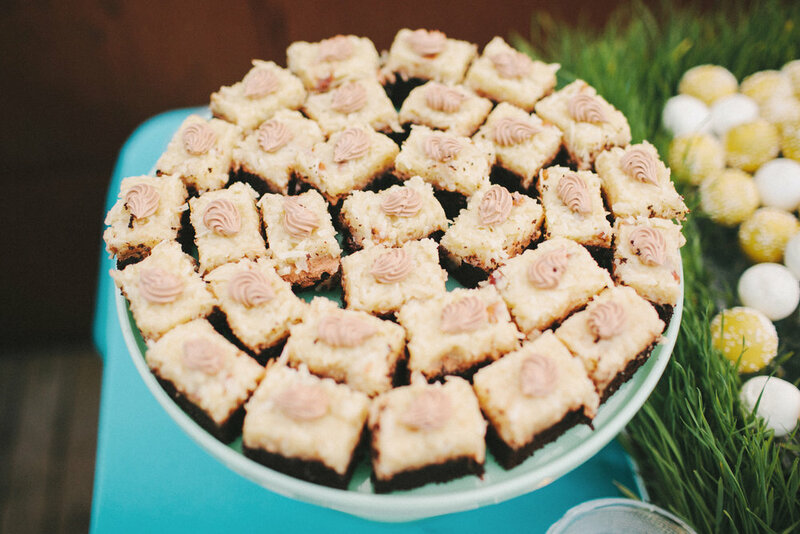 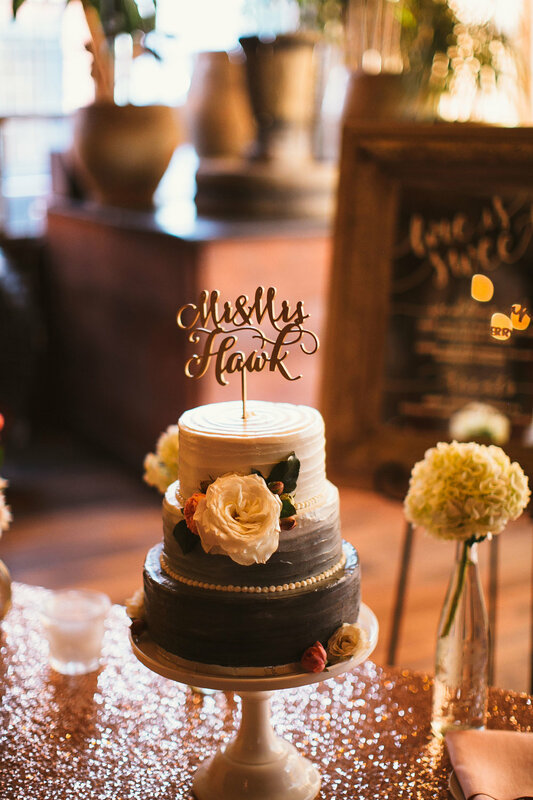 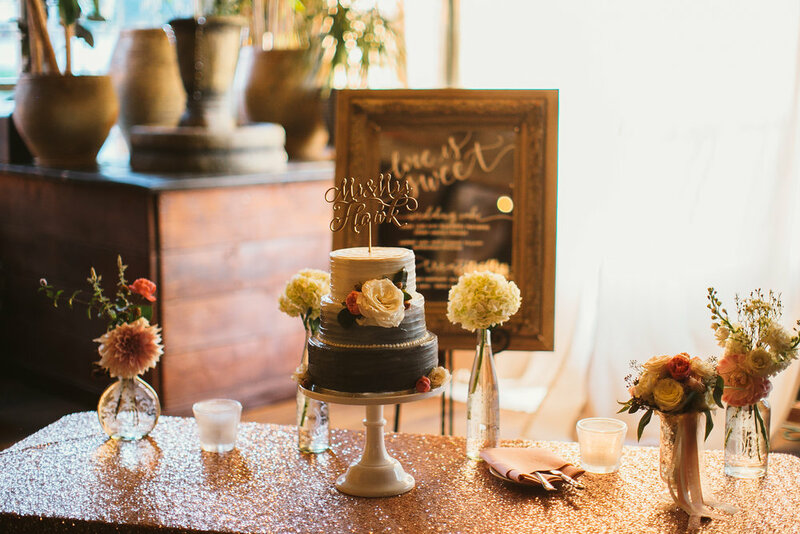 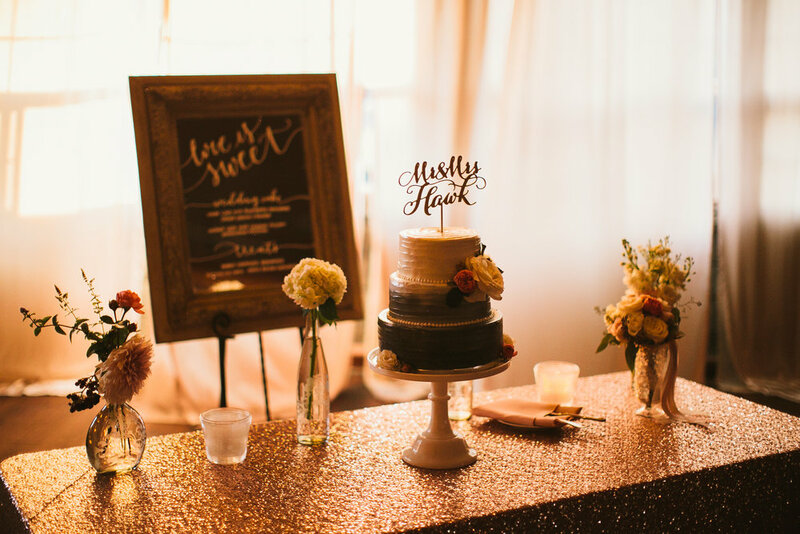 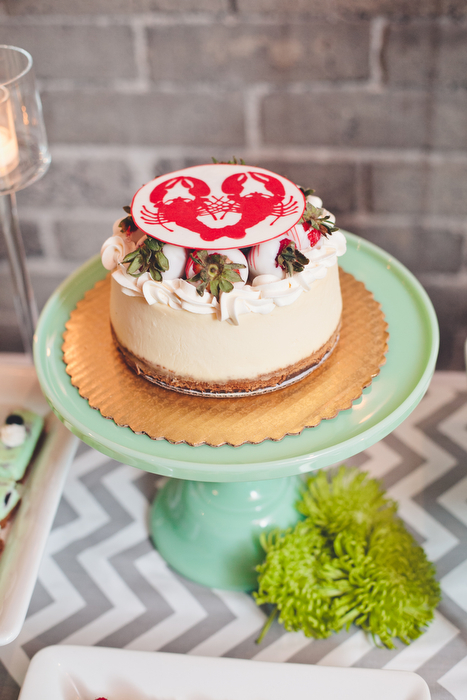 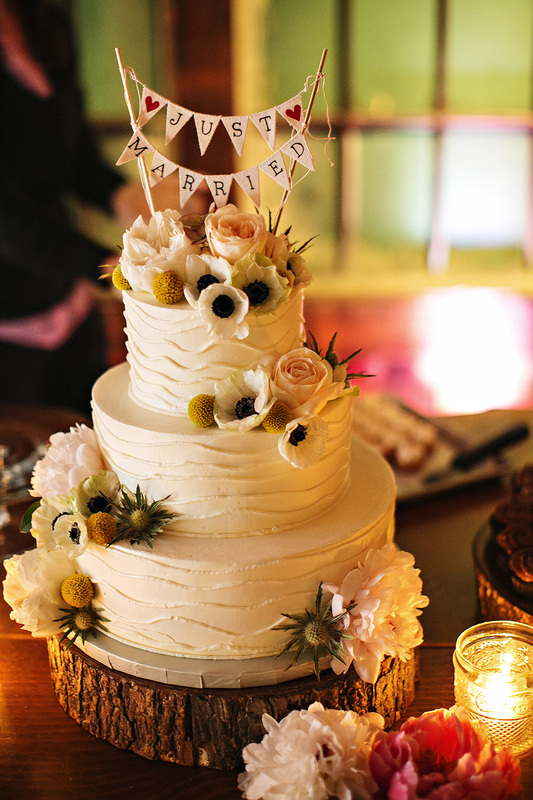 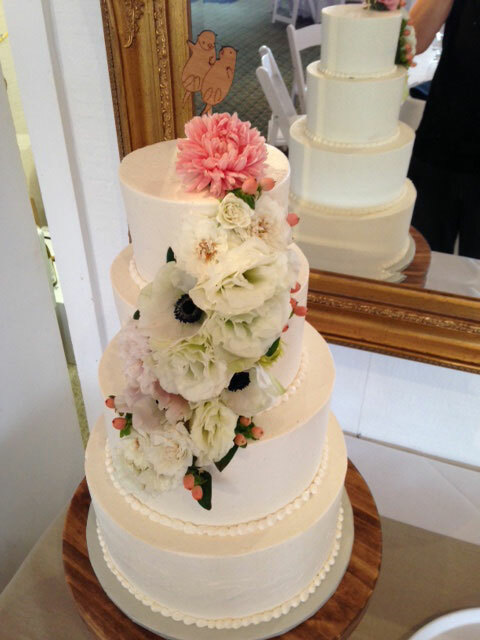 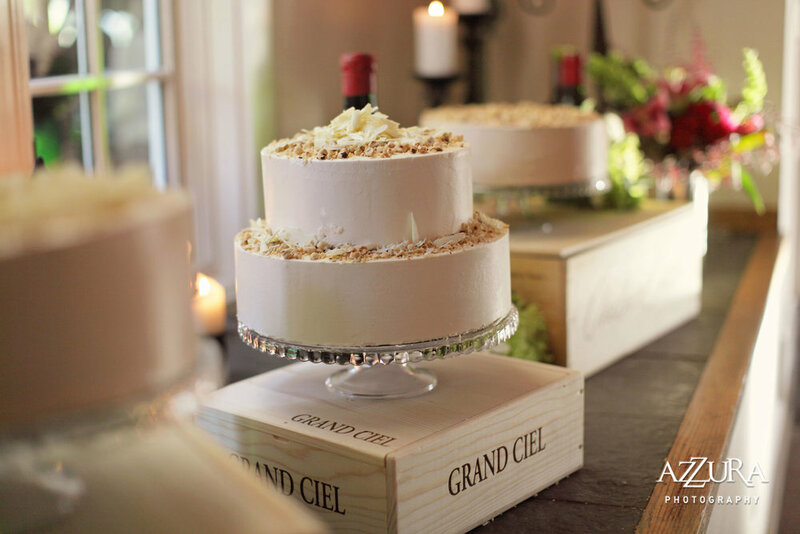 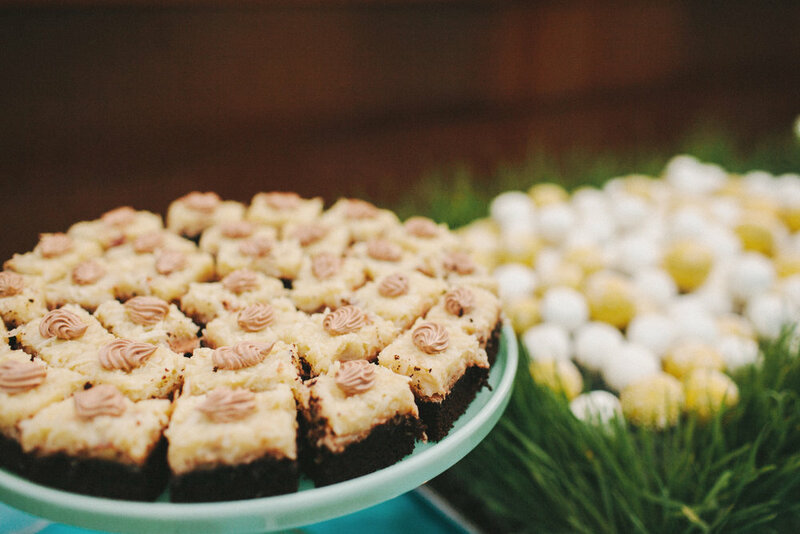 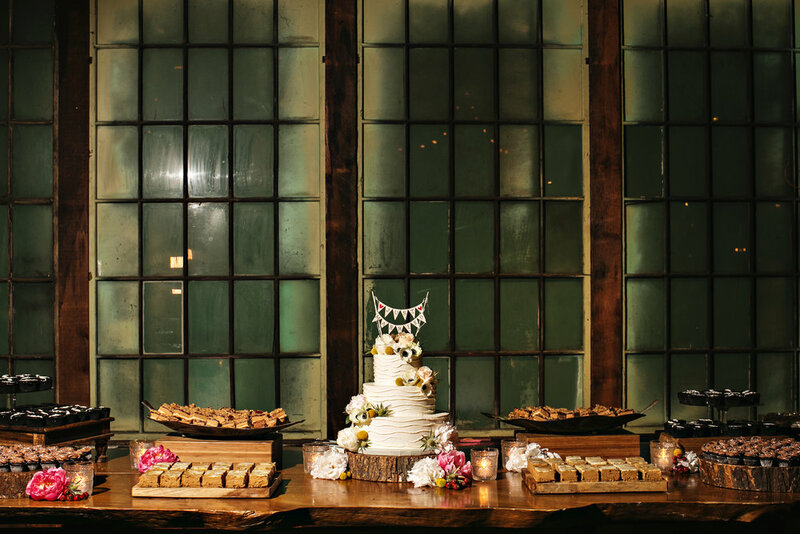 We specialize in wedding cakes, specialty cakes, pastries, breads, candies & more! 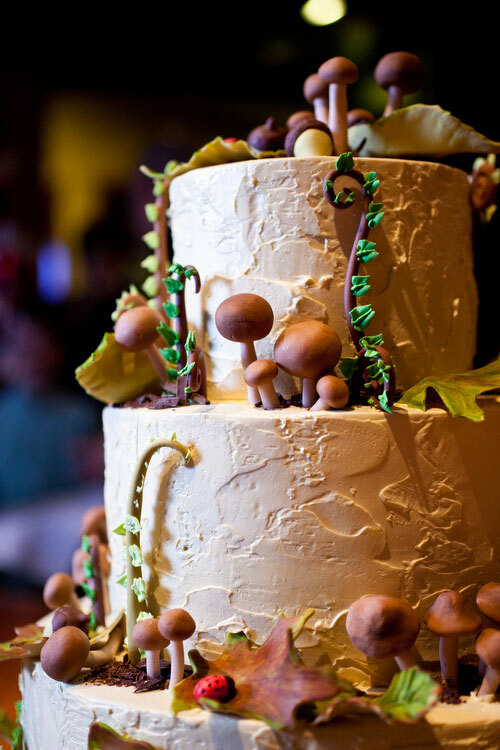 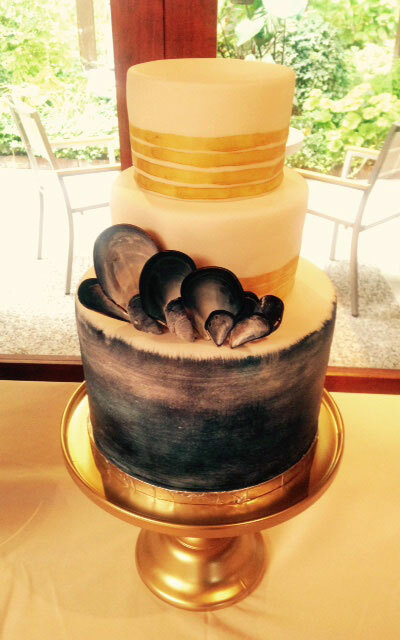 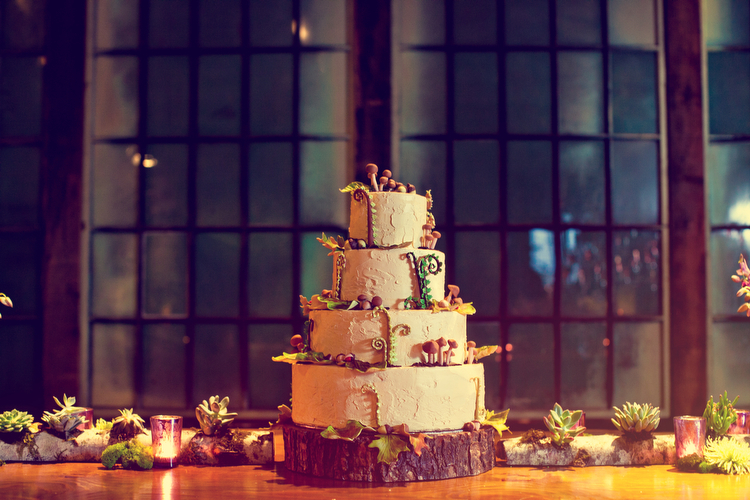 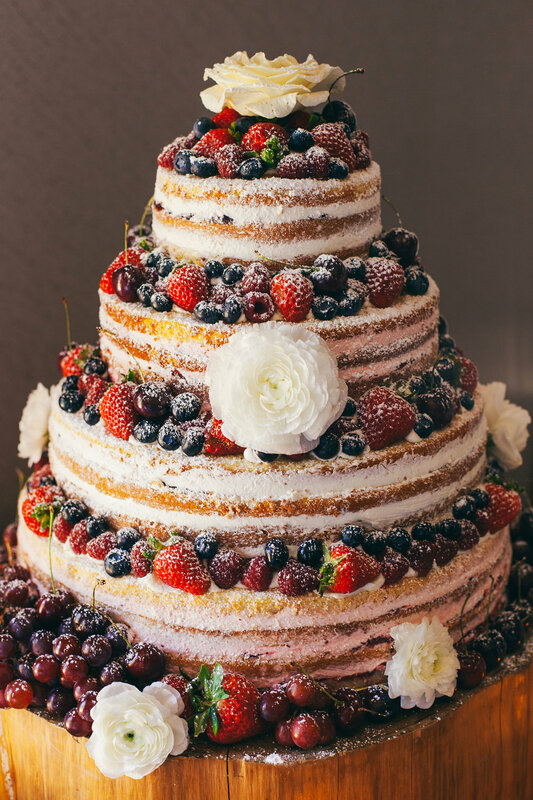 Each wedding cake is a piece of edible art, and are truly one of a kind- all made from scratch! 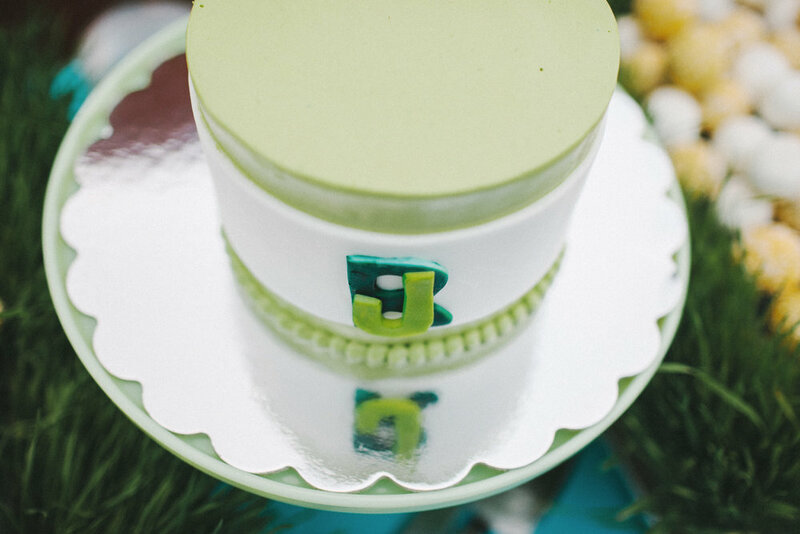 I pride myself on using the highest quality, fresh and seasonal ingredients, and take no short-cuts when baking your cake. 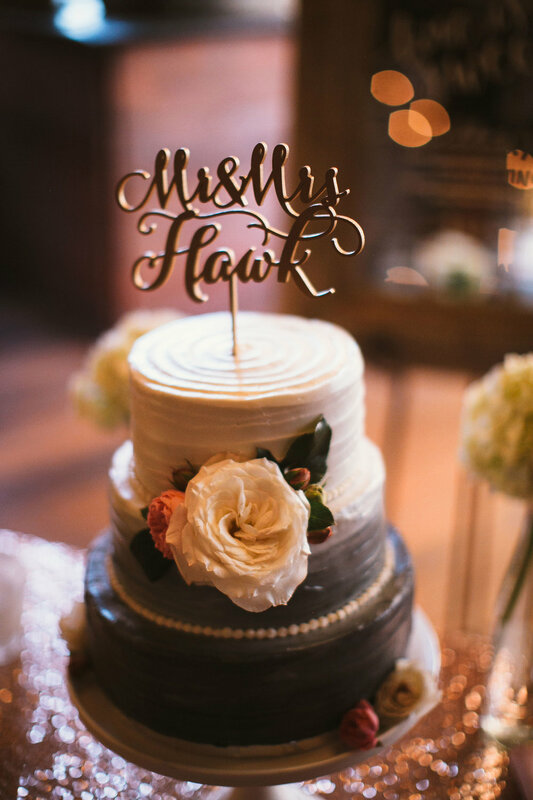 I welcome any sketches, photos, or even color samples to match your cake to the rest of your wedding decor and themes, it's fun! 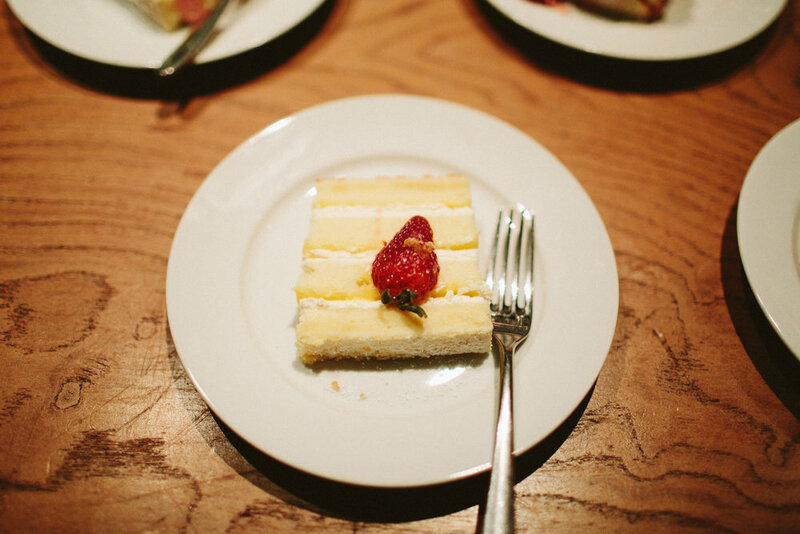 Bring your ideas, and let's create!